Tickets for upcoming Black Sea � Crimea tour are on sale now. 4th July, Odessa, Ibiza Club. Buy in club's ticket office or buy online. 5th July, Sevastopol, DOF (Fleet Officers' House). Buy in ticket office or book by phone +38 (0692) 54-21-32. 6th July, Yalta, Yubileyny. Book in ticket office or buy online. 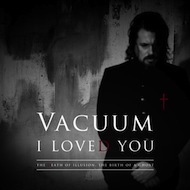 Watch a lyric video on official Vacuum YouTube channel. 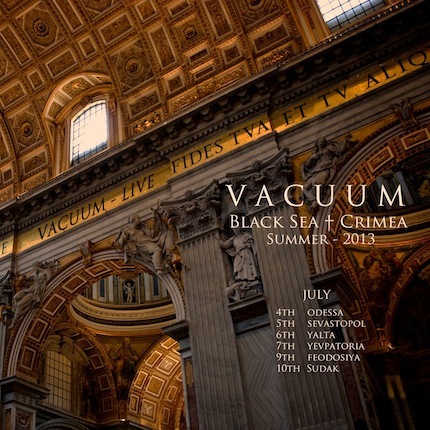 Vacuum goes to Black Sea coast to make six concerts within a week! And some new sounds are ready to be heard by Vacuum people. 05/July/2012 - Preorder your HEARTBOX! 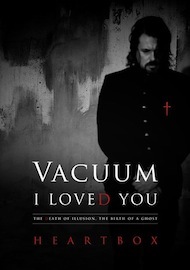 Brand new Vacuum release "I Loved You - HEARTBOX" is available for preorder. The HEARTBOX will be shipped with exclusive T-shirt of your size. To preorder your copy go to the special Subspace shop page. Brand you single and the first official video in eight years! 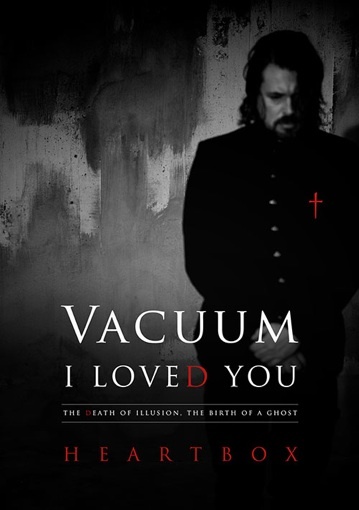 Watch and listen that at official Vacuum YouTube channel.